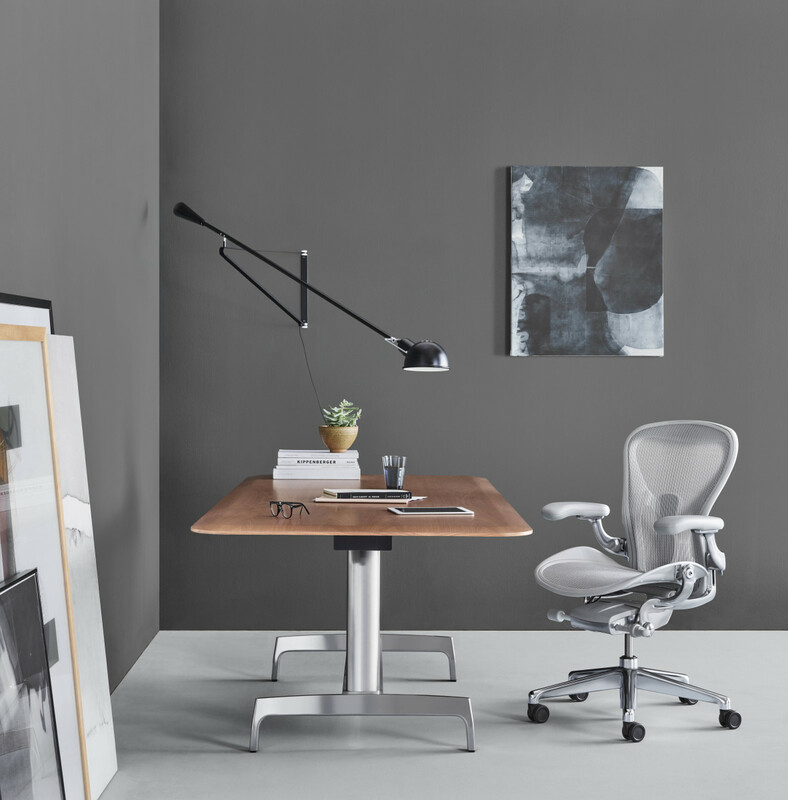 After 20+ years, the famed Aeron design gets a new update. 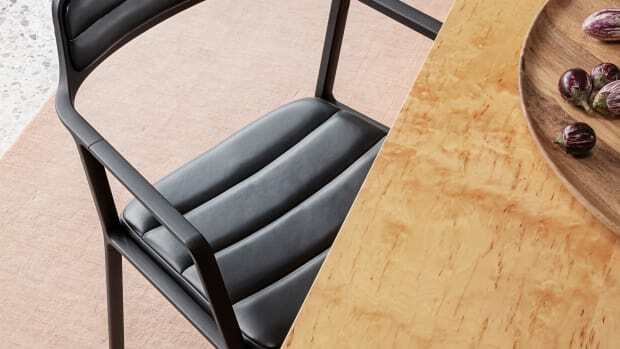 Over two decades and over seven million chairs later, it&apos;s safe to say the Aeron is a bit of a living legend. 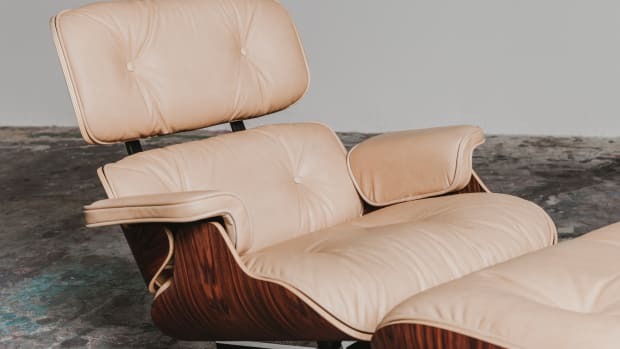 The gamechanging chair, designed by Bill Stumpf and Don Chadwick, swapped the usual foam and fabric for an elastic back and seat that enhanced comfort, but more importantly set the bar in office chair ergonomics. 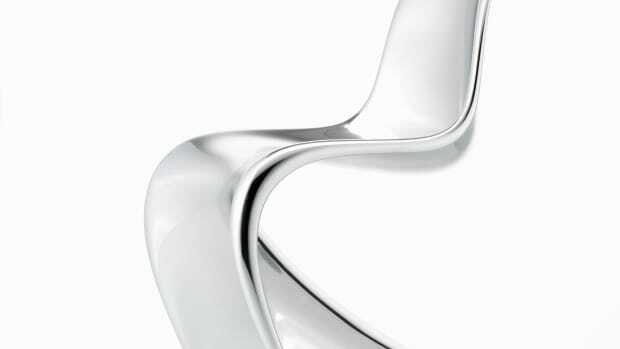 This year, the chair gets a comprehensive update that is the result of two years of research and development. This updates include a reengineered tilt mechanism, PostureFit SLTM spinal support, 8Z Pellicle zoned suspension that features eight varied zones of tension to better handle weight distribution and even encourages a better sitting posture. And a glow-in-the dark model is coming too.